The Pittsburgh emcee respectfully elected to remain on his own tour. On Thursday, August 19th, 2010 Drake told fans through UStream that he hoped to have Wiz Khalifa on his upcoming Light Dreams And Nightmares Tour. 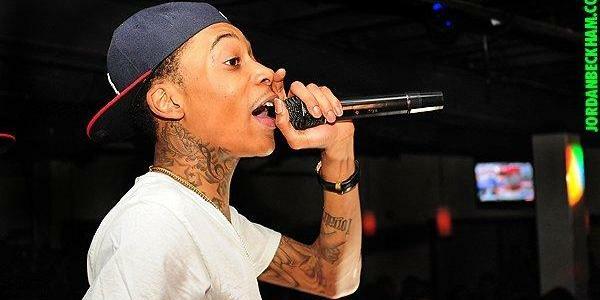 However, due to the fact that Wiz’s “Waken Baken” Tour begins at the same time, the Pittsburgh emcee has to decline. Khalifa joked that when he could make 10 million off of tour like Drake reportedly did last year, he would go on tour with him. The Waken Baken Tour begins on Thursday, September 16th at Philadelphia’s Trocadero Theatre. On the 18th of August, Drake announced the release date for his new music video featuring Lil Wayne on his October’s Very Own blog. Lil Wayne used a green screen to shoot his scene before he went to jail. Directed by Anthony Mandler. If you’re a duffle bag boy or girl, this is an alternative option to the Louis Vutton and Gucci luxury bag consumer. 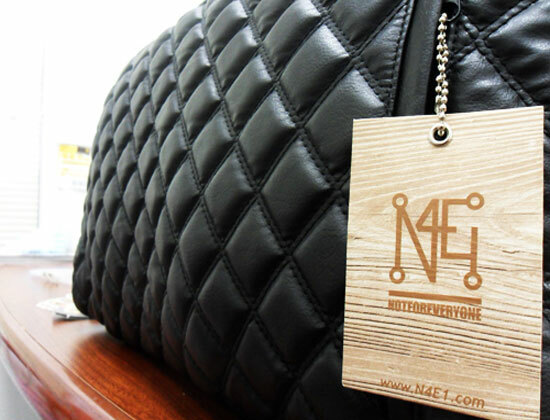 N4E1 has just released the preview of their Mulliner II Duffle Bag. Word on the street is top celebrities like Drake and Nas have been seen rocking their first release of luxury duffle bags from N4E1 (Mulliner Duffle Bag). Detail is most definitely applied to this one with a unique 3D cross-hatch diamond pattern. N4E1 is set to release the Mulliner II Duffle Bag in early September. 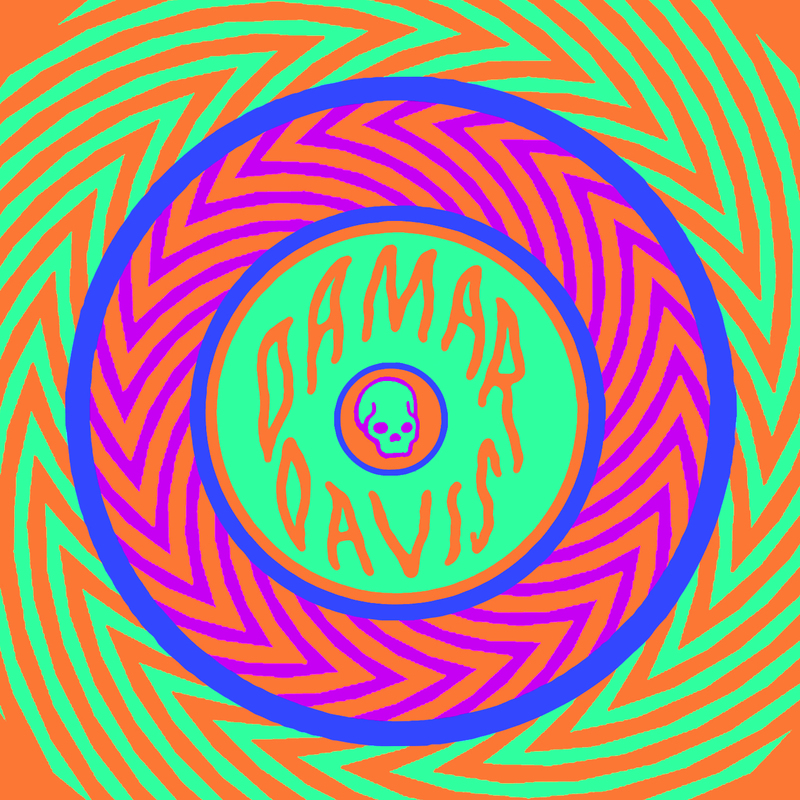 Here is the first single off Mass Hysteria Werx drum wiz, Damar Davis, off of the upcoming “The Damar Davis Experiment” mixtape. Birdman shows off his customized October’s Very Own jacket that was given to him by Drake. A young talented emcee from the UK that goes by the name of Young Kelz goes in over Drake’s “Goin’ In” featuring Lil Wayne. 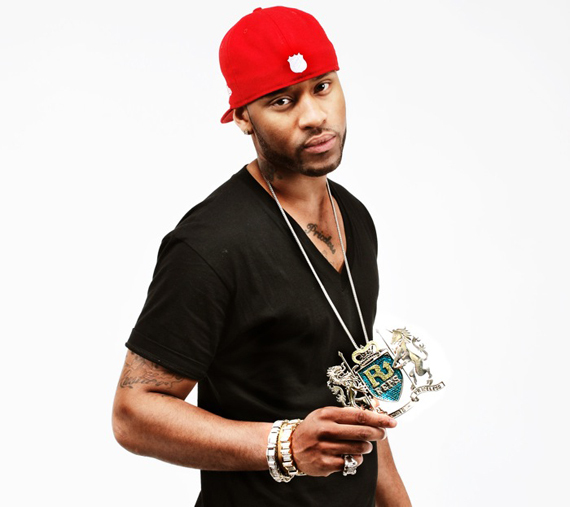 Here’s P. Reign’s third single off of his upcoming When It Reigns It Pours mixtape. P. Reign just finished touring with Drake across Canada for their Away From Home Tour.